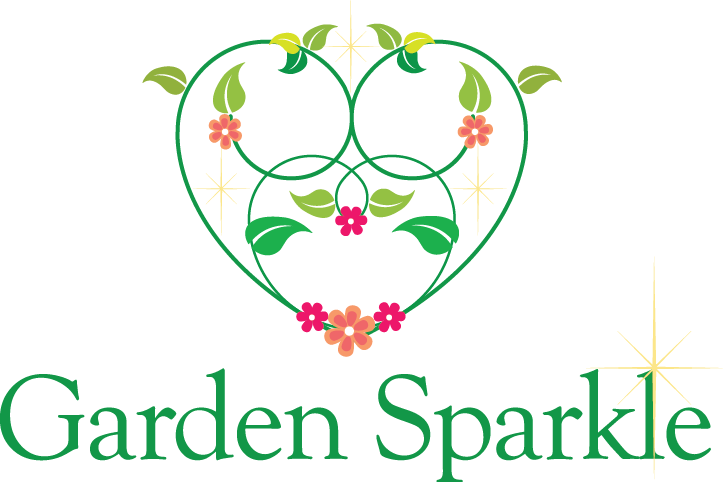 We are proud to present to you the HEART of Garden Sparkle! Our NEW logo! We'd love to hear your positive comments!